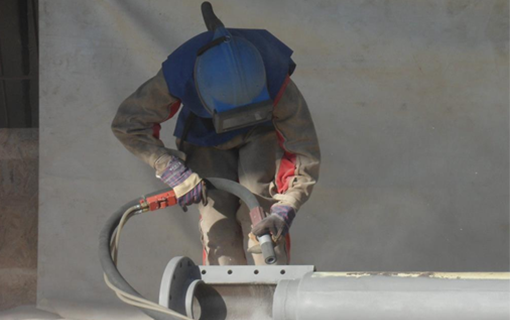 Blasting of metal, wood, concrete, facades of buildings, granite and stone cladding and tiling. Removal of graffiti and buildup. 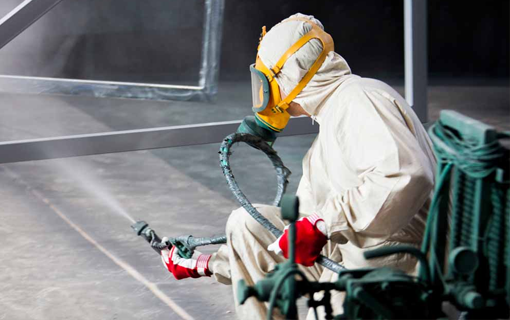 The company provides anti-corrosion protection of all surfaces of metal, wood and stone. 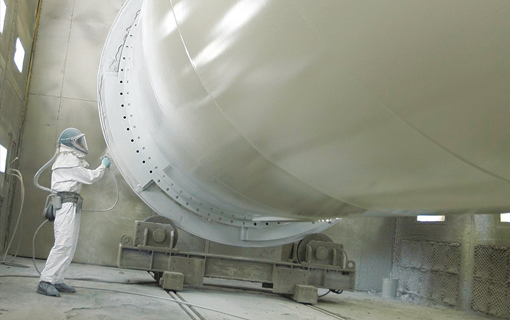 We are equipped with high-efficiency machines for applying various multicomponent primers and paints. The company Vortex Trade Ltd. Is specialized in total and partial sandblast treatment – cleaning and blasting, hydro blasting, hydro-sand blasting with abrasers of different hardness and type,by means of which all kinds of details, mechanisms, sophisticated structure sand shells/housings of ferrous and non-ferrous metals and steel, are processed-blasted. Our own storage facility and workshop. You’d like to see some of our completed projects? Take a look at our gallery and convince yourself of our professionalism! You need quality and reliable blasting? Don’t hesitate to contact us for any further information!